SEO stands for Search Engine Optimization. 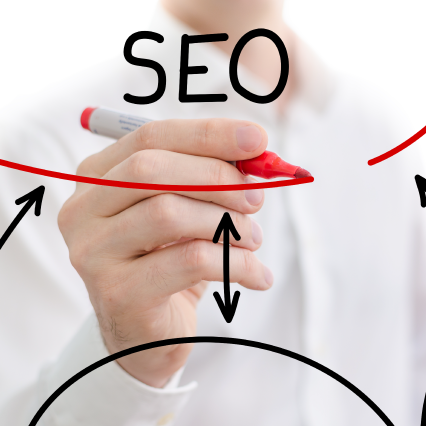 In simple words, SEO is a method of changing rank of a web page. All Search Engines such as google, bing, yahoo answers the queries that entered in the search engine and answers them within a few minutes. Build up your business growth by achieving more potential customers through search engines. We can help you in utilizing the influence of search engines where huge number of users search for service providers and contact details of product sellers and service providers. SEO zooms is the best seo agency in India practices only white hat search engine optimization methods allowed by Google web master guidelines. We can identify the right potential keywords connected with your business. We can conduct detailed research and analysis on those keywords such as its business conversion possibilities, search demand, search volume. competition, its ad value etc. As an agency we are responsible and dedicated professionals aim to craft your website with many specialties and provisions which will attract search engines to list it in prior positions of search results. We can develop most appropriate seo strategies to succeed in search engine competition against your competitors by achieving right authorities, trust and contributing points. 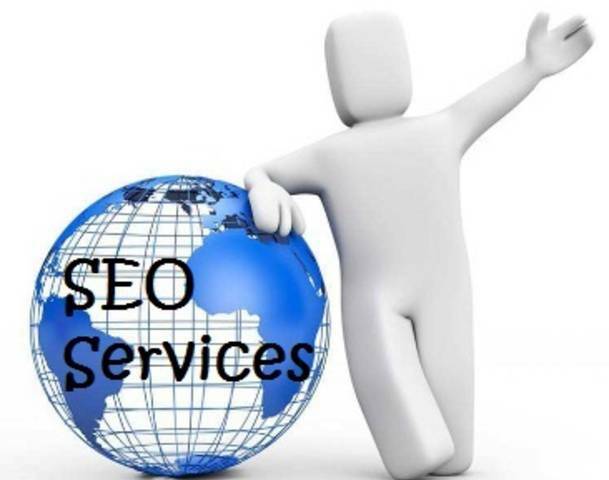 Call 0091 – 9020807078 for getting a free SEO quote, website analysis report, consultation from our expert SEO professionals.